Andy&apos;s Exterior Solutions is known for providing outstanding residential and commercial roofing services. Contact us to get FREE estimates and to learn more about our maintenance program. We are a local, family-owned and operated business providing residential and commercial siding services. We have various wood and vinyl siding available in different colors. If you&apos;d like to enhance the beauty of your home with new windows and doors, call us! We specialize in all types of wood and metal doors. We also provide single and double-pane vinyl windows. I wanted to provide the best quality service possible. Have prided myself in taking on the more difficult jobs that others have failed at. Ive enjoyed keeping my bussiness small so i could still do other things in life. Like attending my daughters school events. At Andy’s Exterior Solutions our team of seasoned professionals has the extensive experience and wide-ranged skill set necessary to satisfy your residential and commercial roofing needs. 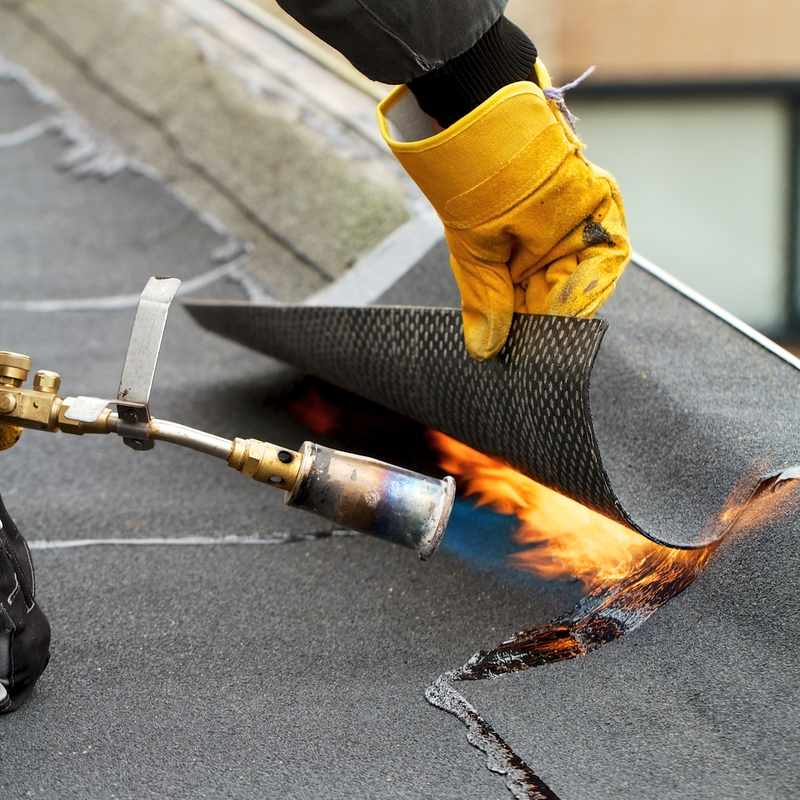 We understand that your roof is designed to protect you, your family, and your business, therefore it should be kept up to date with repairs and maintenance to ensure your safety. Regardless of the job size and type of roof you desire, our team is well-versed in an array of materials and designs, therefore you can depend on us to make your roofing dreams a reality. 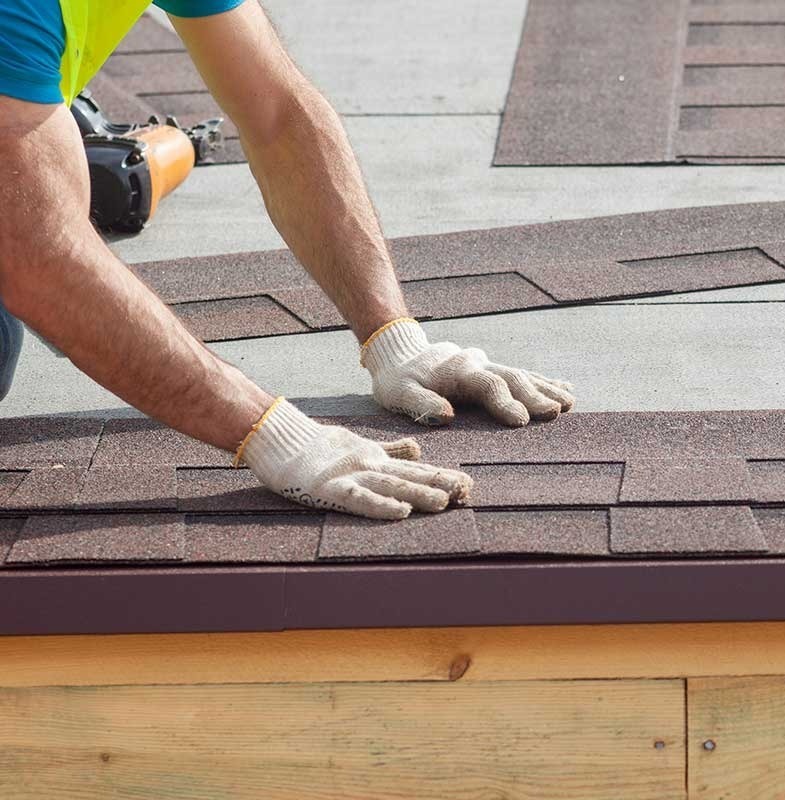 From roofing installation to leak repairs or any general maintenance, our team will tailor our skills to complete each project in a timely and neat fashion. Contact us to get FREE estimates and to learn more about our maintenance program. Does the exterior of your building need to be revamped? At Andy’s Exterior Solutions we offer premier painting services that will bring your building’s exterior back to life! Our extreme attention to detail paired with our high-quality paint enables us to provide both residential and commercial buildings with a breathtaking paint job. Through our exterior painting services you will instantly notice a dramatic difference in the appearance of your building, contact us today to get a quote! Your building’s siding not only accentuates your home’s finish, but it also acts as a protectant from harsh weather conditions. 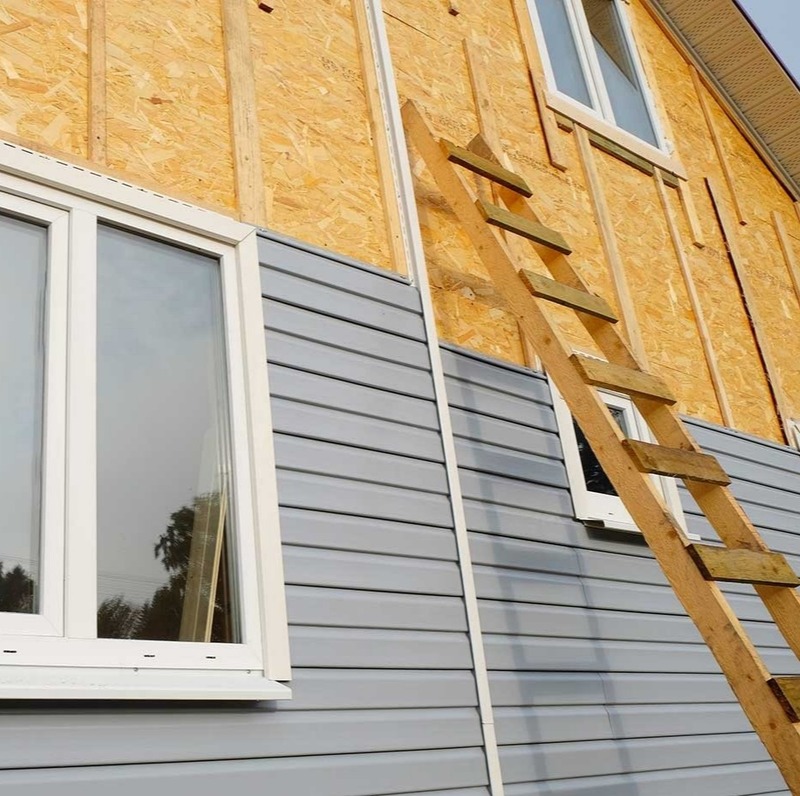 From complete installation to siding repairs, at Andy’s Exterior Solutions we use the highest quality materials paired with premier workmanship to ensure your home’s siding lasts for the decades to come. 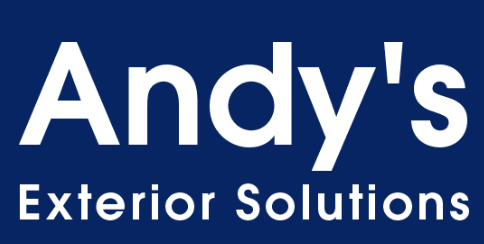 At Andy’s Exterior Solutions we have a plethora of different window options where each client can find the perfect windows to complement to their home or commercial building. We offer unique beauty and operational styles that are designed with great attention to detail and will surely stay within your specified budget. Following your window choice, our team will install all your windows in a quick and efficient manner. Whether you’re replacing your front entry door, or you need a new patio door, we have a variety of styles and materials to choose from that will surely compliment your home. We utilize our keen eye to assist in picking the doors that best fit your home’s aesthetic, which is then followed by a timely installation. We specialize in all types of wood and metal doors, so if you’d like to enhance the beauty of your home with new doors, give us a call today!